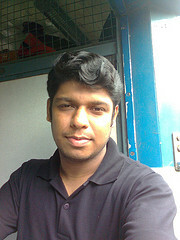 I am a software programmer from India, looking forward to make good relationship to every one of this forum. I am very friendly and likes to share my thoughts, opinions and grow with every one by sharing knowledge. Manu has opened 0 topics and replied to 0 topics by other people.